You may receive updates from Kathryn Norris, the creator of this petition. 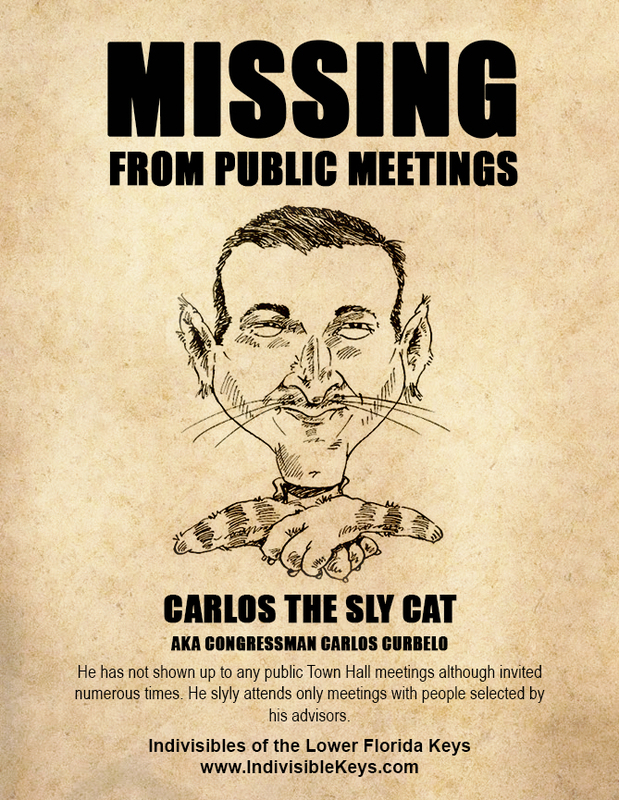 Your Constituents request your presence in KEY WEST for a Town Hall meeting. With change comes a lot of uncertainty. Many members of District 26, would like some clarification about important changes brought about by the new administration and the ties to Russia, the AHCA, and would like to ask questions of our member of Congress. Your Constituents request your presence in KEY WEST for a Town Hal. With change comes a lot of uncertainty. Many members of District 26, would like some clarification about important changes brought about by the new administration, the AHCA, and would like to ask questions of our member of Congress.